World refugee day is a day celebrated to honor the courage of the refugees and also to spread public awareness about the plight of the refugees worldwide. Understand History and how it is celebrated along with Quotes to share on your social profile! World Refugee Day is a global observance. It is observed on 20thJune every year. It is celebrated to honor all the refugees and spread awareness among people to come forward to help and support them. Refugees are basically a result of horrifying violence, persecution, poverty, drought, war, conflicts and various other events that occur in various countries across the world. Refugees are the people who have a very tough life as they have been forced to run away from their land, homes, people under the threat of war, persecution, conflict etc. According to the United Nations 1951 Refugee Convention, “A refugee is someone who fled his or her home and country owing to “a well-founded fear of persecution because of his/her race, religion, nationality, membership in a particular social group, or political opinion”. World refugee day is a day celebrated to honor the courage of the refugees and also to spread public awareness about the plight of the refugees worldwide. It is the day to celebrate the resilience and strength of the refugees who have lost their families, homes, their people and are forced to be displaced from their own land. According to a report from Refugee Council countries like Pakistan, Lebanon, Ethiopia, Kenya, Turkey, Iran etc. are the top countries for refugees. The largest refugee camp is hosted by Dadaab, Kenya. Although, there are various reasons like poverty, natural disaster, war, persecution etc. behind the displacement of people but war and violence is the biggest reason these days. The war and violence in Syria is the live example that has increased the number of refugees in the world in the past two years. The maximum number of refugees comes from countries like Syria, Sudan, Iraq, Afghanistan, Somalia etc. and these are basically the survivors of the violence and war in their country. This is the reason that United Nation announces a day i.e. 20th June to remind people around the globe to support and rebuild the life of refugees. The motto of celebrating this day is to honor the spirit and strength of the millions of the refugees. World Refugee Day was declared an international event when the United Nations General Assembly passed a Resolution 55/76 on 4th December 2000. The resolution was passed to commemorate the 50th anniversary of the UN Refugee Convention, 1951 relating to the status of the refugees. The first World Refugee Day was observed on 20th June 2001 and since then it was celebrated as a global event with a particular theme each year. “Prior to 2000, there were several countries like Africa and few other that used to celebrate their refugee day on different dates. United Nations Refugee Agency (UNHCR) is a UN program that works for the protection and resettlement of the refugees”. As we have mentioned above that World refugee day is being celebrated since 2001. 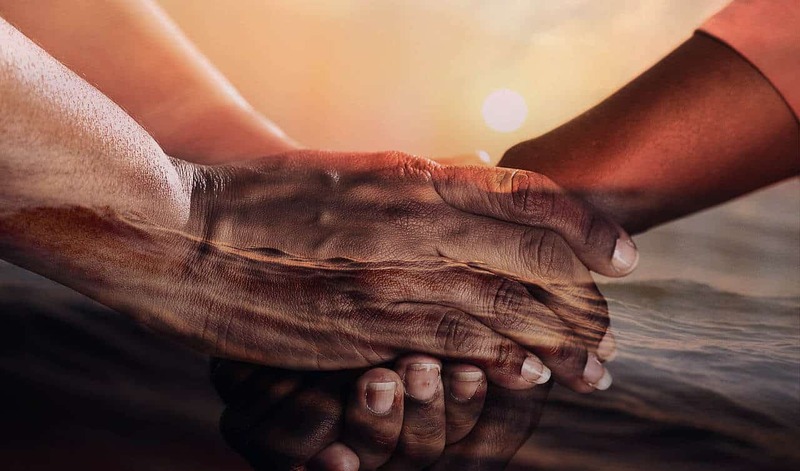 To run the campaign successfully, to raise helping hands for refugees and to spread more awareness among the public it is celebrated with a particular theme each year. A number of events and activities are performed worldwide by the people to celebrate this event. Community groups, organizations, NGOs and individuals around the globe organize various awareness programs on local, state and international level. World Refugee Day 2019 is scheduled for 20th June 2019, it will be Thursday on that day and holiday type will be United Nations observance. Various debates activities and awareness activities are organized in schools, colleges, and other institutions. Various sports activities and charity programs are organized in order to support refugees. Volunteers and supporters organize events to protest against the imprisonment of refugees and displaced people. Social activists, celebrities and other people visit refugee camps and learn about their lifestyle and real situation. Various education programs, games, and other activities are organized in the refugee camps. Various online and offline campaigns are run across the countries to support the refugees and to draw the attention of the world towards their conditions. Individuals and organizations visit refugees and asylum seekers to provide them moral support. People watch and share videos of the real-life stories of the refugees and their lifestyle & living conditions. To celebrate the day, civilians and various social activists raise awareness through social media and ask for help and support. Free clinic services, education, medicines, tents, food, water, blankets, and several other things are provided to help and support them. This World Refugee day share some heart touching refugee day quotes and share awareness about the plight and pain of the refugees worldwide who are forced to leave their houses due to war and violence. The people and governments around the world should come together to support and do their fair share or contribute for the millions of refugees around the world looking for help. This will help them to encourage and live better. 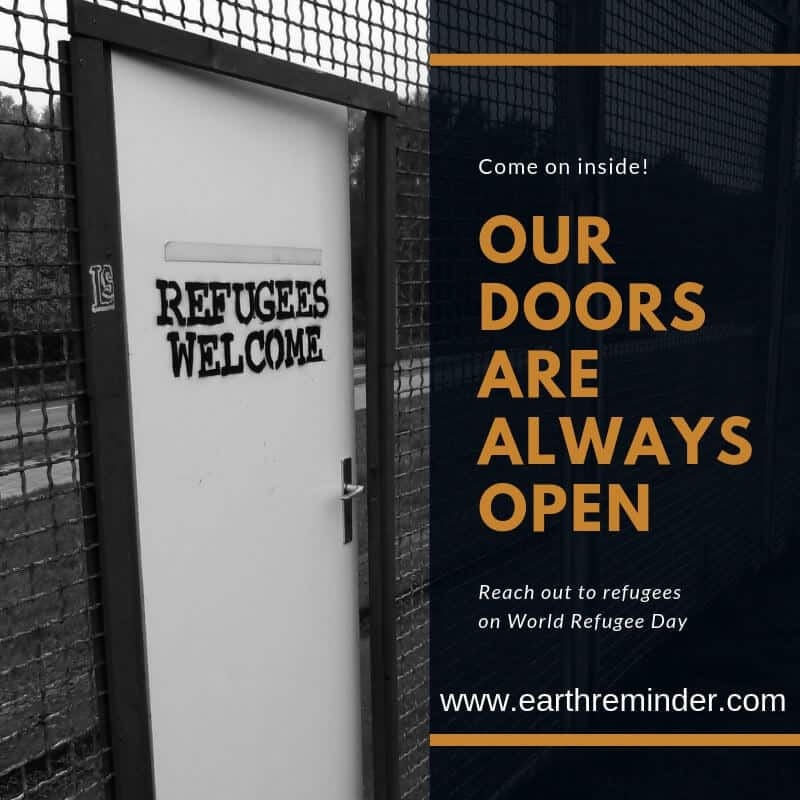 Join world refugee day 2019 today!